What is Congost Barbie and where do they come from? 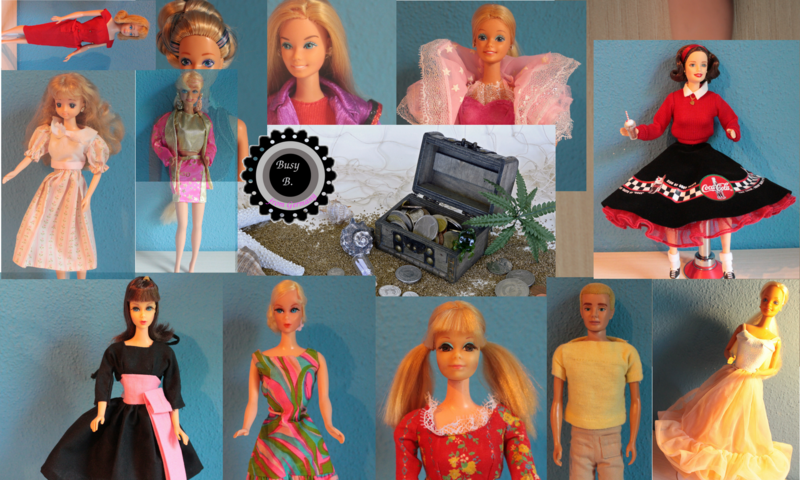 Congost produced Barbie dolls under license in Spain from 1975 until 1990. The reason for the production there was the limited capacity of production by Mattel itself. I asked some Spanish collectors why Congost produced them a while ago. They are said to have a poor quality although many sellers want to make big money with the dolls. They often have lost a part of their make up or hair. Some even have lost a hand. If you want to see how they look, watch this video.